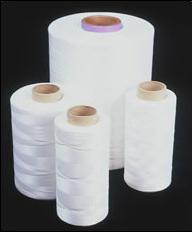 The company is committed to produce the best quality products through the most modern machinery and equipment imported from foreign countries, namely extruder and multifilament machine from Germany, weaving, auto-cutting and laminating machines from China. 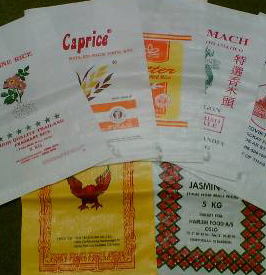 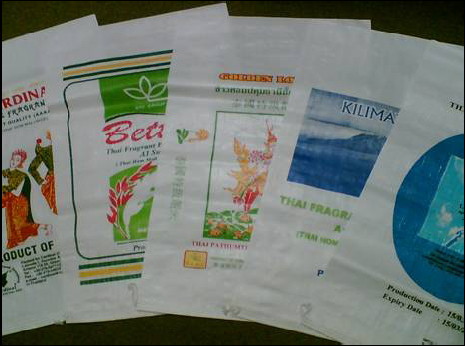 In addition, we possess six highly advanced printing machines which are able to print as many as eight colors on each bag’s side. 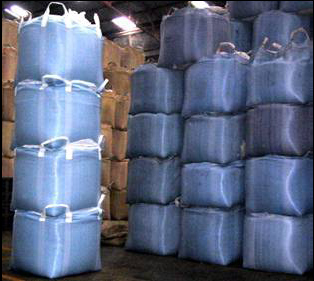 The company thereby can produce and maintain the world standard quality and presently further expanding the production capacity to cope with an increasing demand. 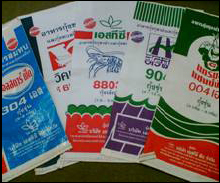 We are determined to thrive for being a leader in the plastic woven bag production in Thailand.